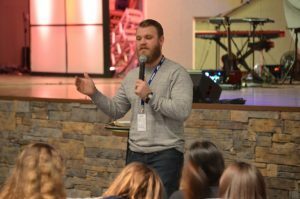 DAVIS—The Youth Evangelism Conference (YEC) for Oklahoma Baptists completed its fourth year of meeting at Falls Creek Baptist Conference Center, Jan. 20-21. Not only has YEC changed its location, from meeting at a church or large arena, but its format also has changed, and Brian Baldwin said it has been a successful transition. In 2016, when YEC first met at Falls Creek, approximately 1,200 students attended. Unofficial attendance reports have this year’s YEC reaching 2,500 students. 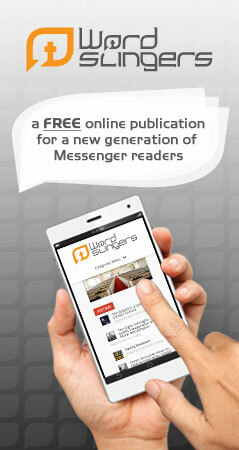 Baldwin said more churches are finding value in attending YEC. 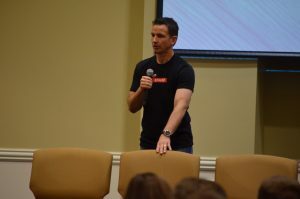 Greg Stier, founder of Dare 2 Share Ministries, was the YEC general session speaker. He also led a breakout session for youth leaders. General session leaders at YEC included Greg Stier as lead speaker. Stier is the founder of Dare 2 Share Ministries, which makes its mission to equip students to share the Gospel. Cody Dunbar, worship pastor at Bethany, Council Road, and his band led times of worship through music. Evangelistic drama group Clear Vision offered drama presentations during the general session. YEC also offered three breakout sessions during the two-day event. Participants were able to choose from 18 different breakout options that offered various approaches and content to equip students to share the Gospel in their schools and communities. Spencer Hobbs, student pastor at Inola, Calvary, led a breakout session helping students on how to respond to questions about Christianity. Baldwin emphasized that YEC offers something for all the different types of church youth group members. YEC also offers time for each church group to meet and develop a strategic action plan as far as how to reach friends and schoolmates with the Gospel. 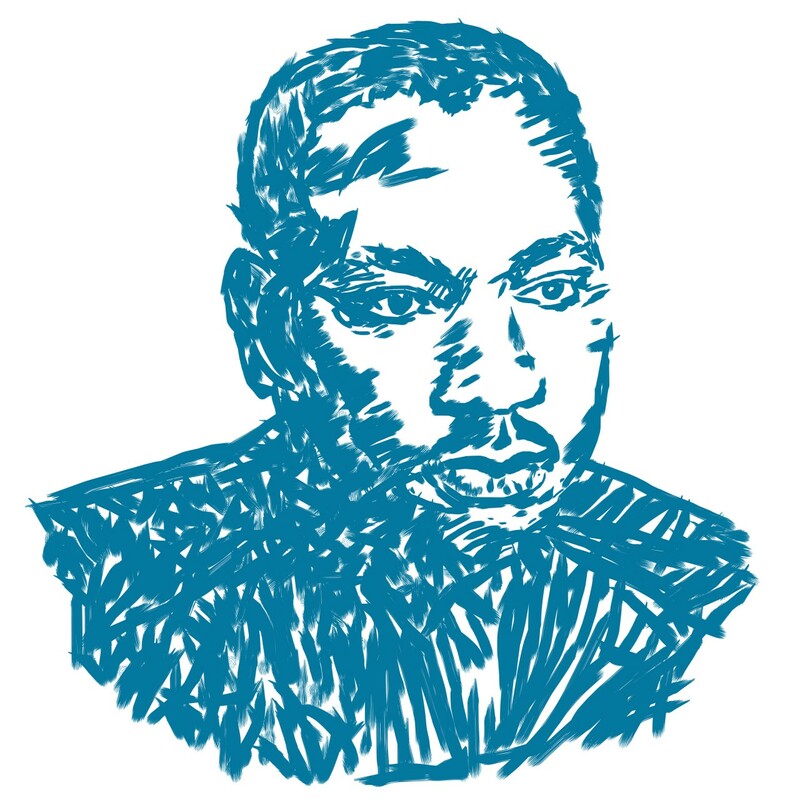 “Church groups come up with goals they would like to meet by the end of the school year and before the end of summer and by next year,” Baldwin said. 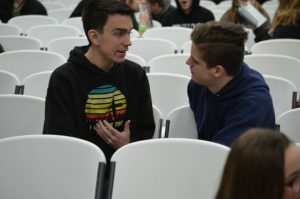 Students at YEC had the opportunity to role play on how to start a conversation with the intention of sharing the Gospel. For more information on YEC visit www.skopos.org/yec.